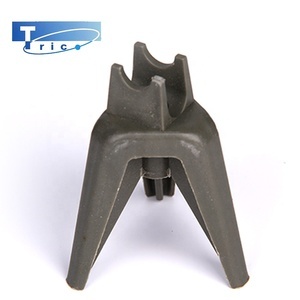 Hebei Trico Trade Co., Ltd.
Shanghai Woshun Industrial Co., Ltd.
Shanghai Yaoqing Industry Co., Ltd.
Qingdao JCD Machinery Co., Ltd.
Tianjin Uan Steel Co., Ltd.
Shandong Huifeng Wood-Plastic Profile Co., Ltd.
CP on-Grade Chairs are typically used for on grade slab with 2 coverage heights on each chair to accommodate uneven surfaces. * Price depends on the quality and specifications, but we are able to quote the lowest price for our directors! 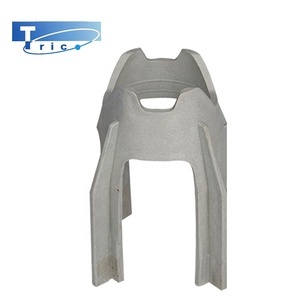 Contact We are a professional rebar/rod chair manufacturer, contact with me and you will have a better choice. 7. Sample charge Free of existed sample, or according to your design. 5. Good quality by virgin material and strict quality control. 3. Confirm price, lead time, artwork, payment term etc. Main Products Plastic Line Spacers Plastic Line Spacers are 2 metre lengths of continuous plastic line spacer for supporting bottom reinforcement in suspended slabs - avoids positioning individual spacers. 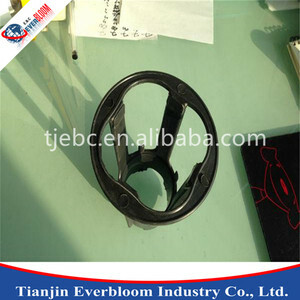 If you open the mold, we will provide samples according to your needs. 6.Sample deliver Produce the customer demand number ,free shipping 7. Delivery time Delivery goods by sea or by air , special requirements can be acceptable and base on the customers&rsquo; demands. Every shipment of raw materials is tested upon arival for color uniformity, and every batch of product is tested for standardization. Loading and Shipment Loading and Shipemt Window & Door System Windows and Door System We adhere strictly to GBT8814 and always seek to surpass it. Every shipment of raw materials is tested upon arival for color uniformity, and every batch of product is tested for standardization. 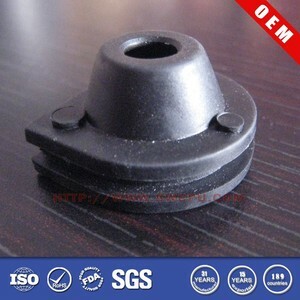 Alibaba.com offers 3,247 pvc spacer products. About 5% of these are other plastic products, 3% are tile accessories, and 2% are adhesive tape. 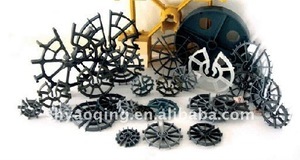 A wide variety of pvc spacer options are available to you, such as plastic profiles, other plastic building materials. You can also choose from free samples, paid samples. 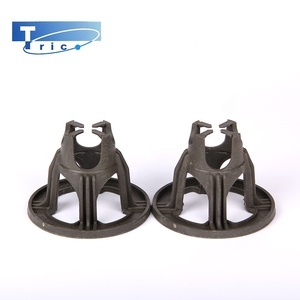 There are 3,300 pvc spacer suppliers, mainly located in Asia. The top supplying countries are China (Mainland), Canada, and United Arab Emirates, which supply 95%, 3%, and 1% of pvc spacer respectively. 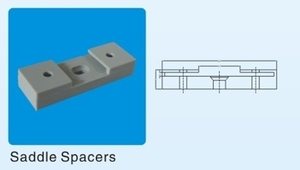 Pvc spacer products are most popular in Eastern Asia, Western Europe, and Southeast Asia. You can ensure product safety by selecting from certified suppliers, including 540 with Other, 392 with ISO9001, and 50 with ISO14001 certification.